Flow Series. 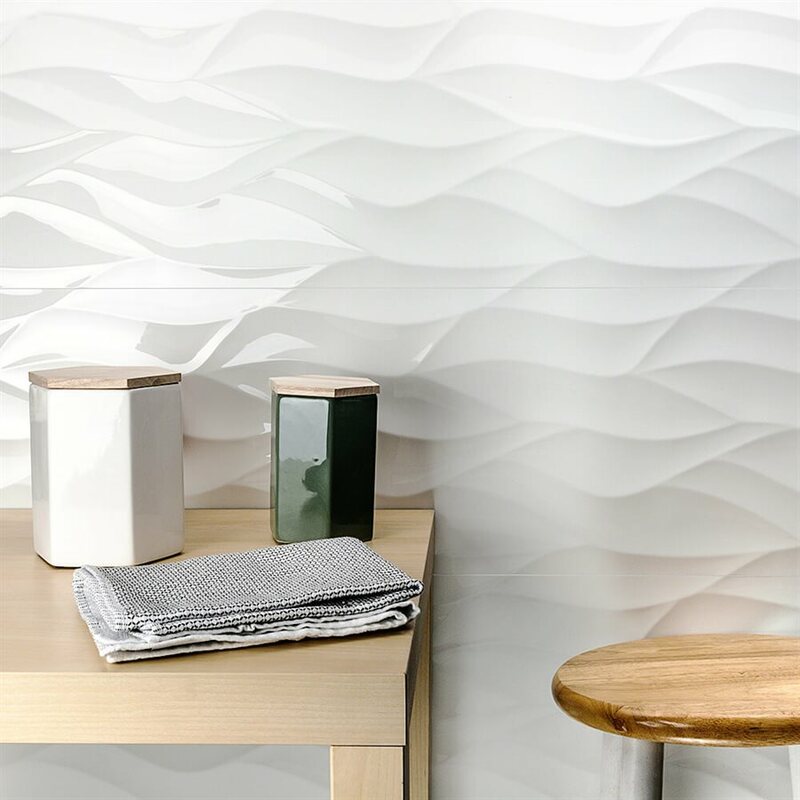 Available in 12" X 36"
These tiles come with a beautiful smooth polished . Click the button below to add the Porcelain Tile. Flow Lace Bianco 12 x 36 to your wish list. Italian Porcelain Tile. Pietra d'Assisi Series. Bianco 12"x 24"
Italian Porcelain Tile. Pietra d'Assisi Series. Bianco 12"x 12"